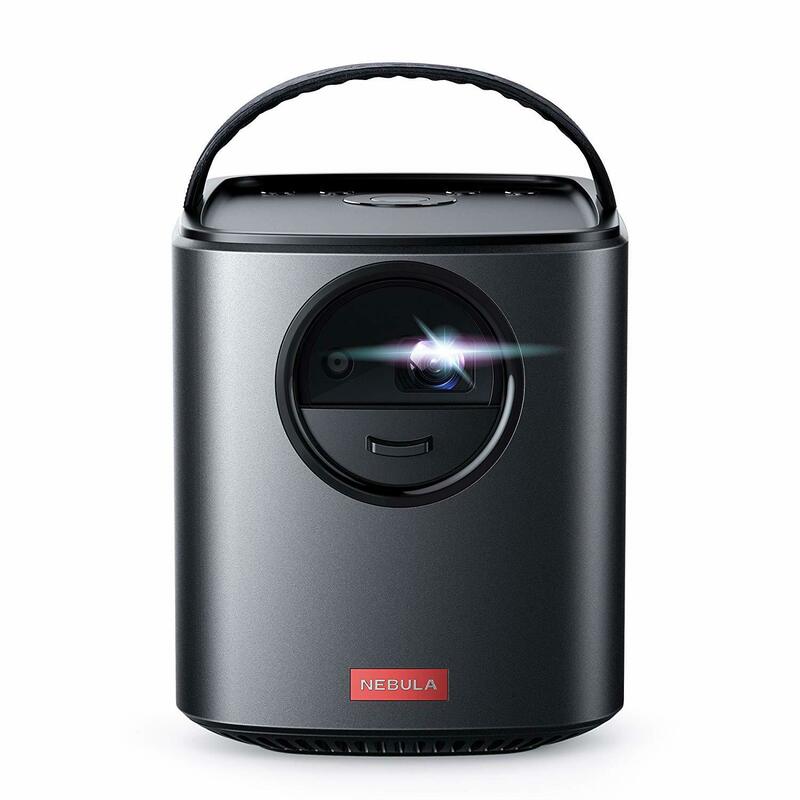 We’ve got a great deal going on Nebula Mars II, our latest theater-grade portable cinema with dual speakers, Android 7.1 operating system, universal input compatibility, and single-second autofocus. All you need to bring is the popcorn, and you’ll have your very own private cinema without the screaming kids, phone-checkers, and movie-talkers. If you’re in the UK and looking to upgrade your personal entertainment, be sure to check out this special one-day-only discount!